Just how great is San Antonio real estate right now? According to our friends at Gardner Franchise and Legacy Mutual Mortgage, our inventory of unsold homes is lower than it’s been in well over 20 years. And when it comes to one of my favorite subjects – price per square foot – our entire city is doing so well. Especially you all who live in Hill Country Village and the King William neighborhoods – your price per square foot has increased 19.4 percent and 18.1 percent, respectively, in just this past year. Hill Country Village folks – you’re looking at $295 per square foot – last year, it was $247. King William folks, you’re up to $267. Last year, it was $226. Olmos Park, Fair Oaks Ranch and San Pedro Hills folks – you all have all seen 10 percent or more increases in your square feet! Other good news? Mortgage interest rates are at historic low levels. And San Antonio continues to have strong jobs growth. Currently we are growing jobs at a rate of 14,000 per year, with the military remaining our largest employer. Gardner Franchise and Legacy Mutual say we will continue to see strong new home sales and starts in 2019 with a significant increase in the construction of homes priced below $200,000. San Antonio is primed for another great year in real estate. If you are a seller, you have the opportunity to sell for top dollar and take advantage of your equity. For buyers, the longer you wait the more homes are going to cost. There are no clear signs of the market slowing down. Let’s get started! For a copy of the Home Value Trend Report 2018, please email Christian Peter Chacon, one of my favorite lenders in San Antonio. 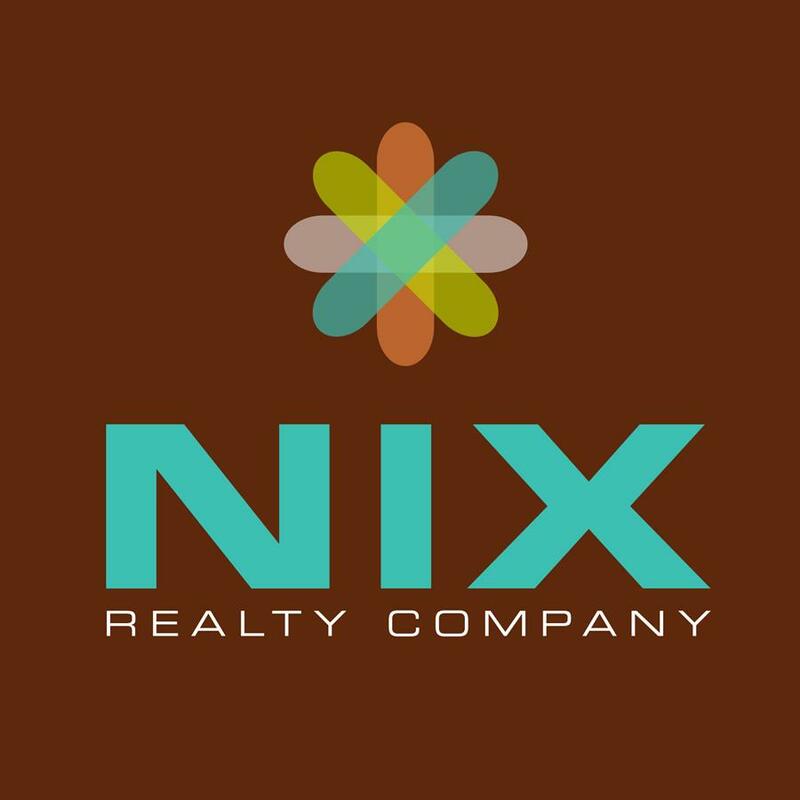 314 Joliet, in Alamo Heights (featured above) is listed by my Nix Realty Company colleague Suze Fore. 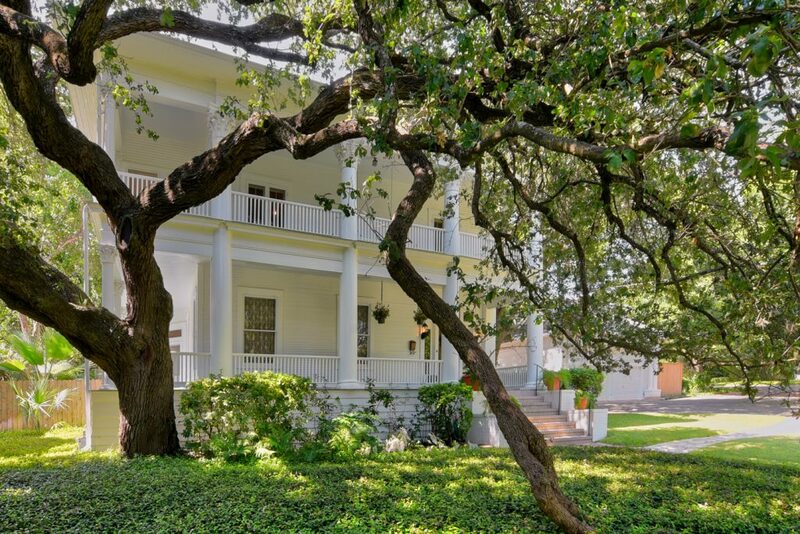 This 4-bedroom, 4-bath impeccably maintained and iconic Alamo Heights home features a classic front porch, and a flowing floor plan perfect for family gathering as well as entertaining on a grander scale. The 1980s addition designed by San Antonio architect Joe Stubblefield marries spectacular height and ceiling treatment with lush back yard views in a library that is surely the heart of the home. Garage and guest suite also a Stubblefield design built in mid 1980s.